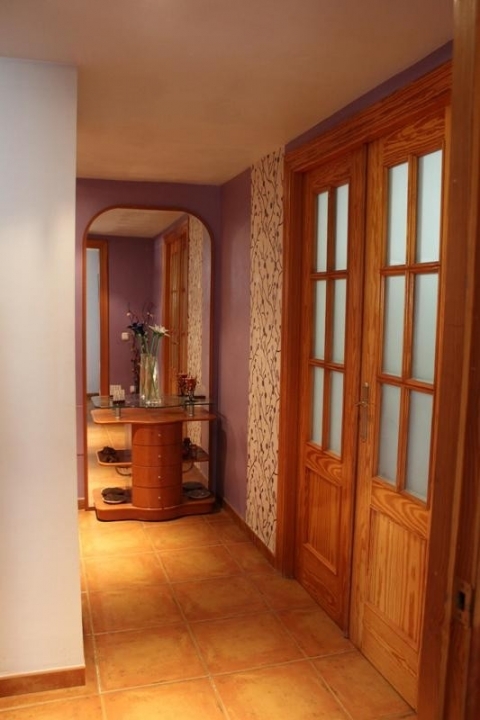 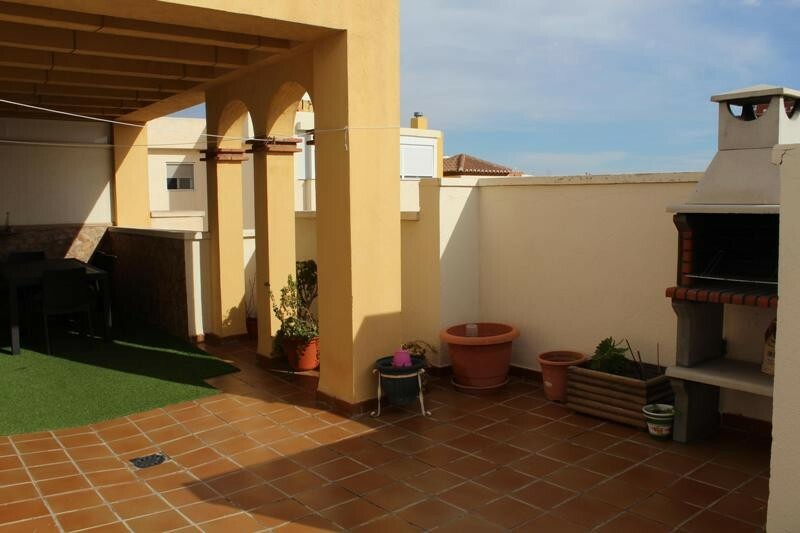 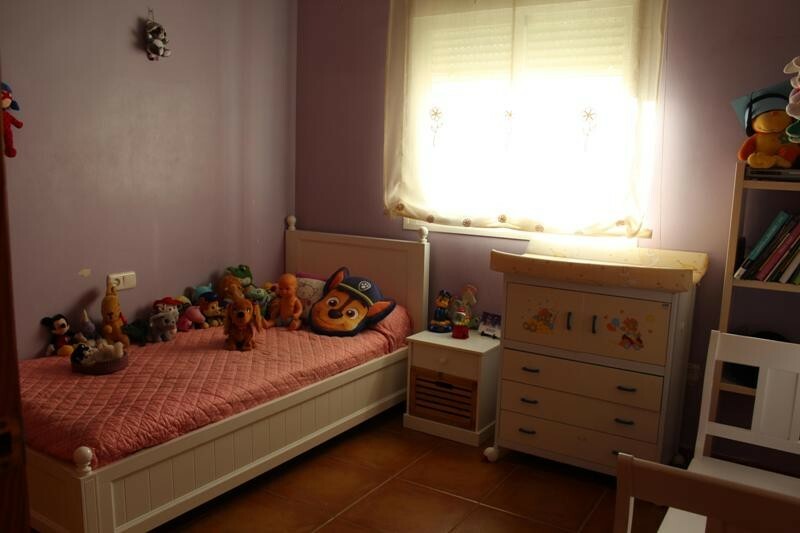 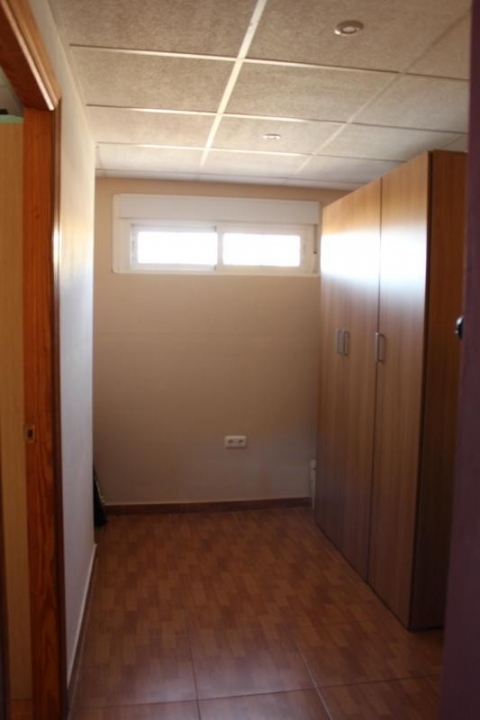 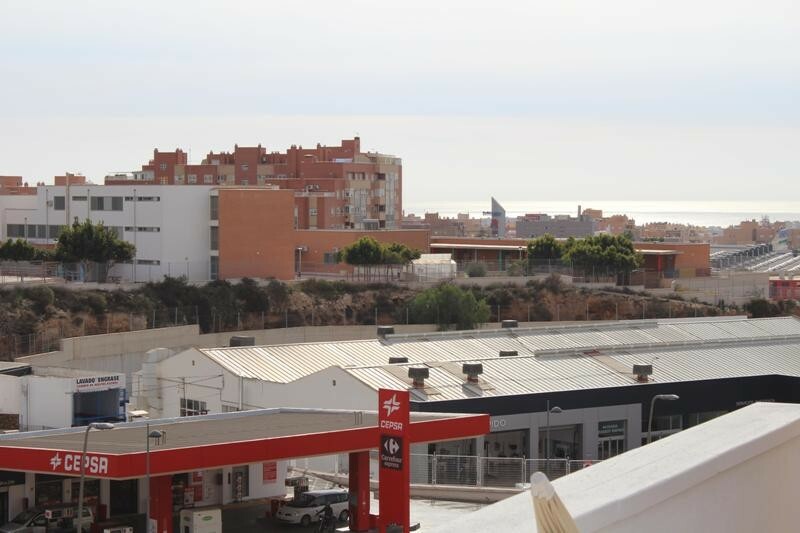 Attic Apartment offering sea views for sale in Almeria Capital. 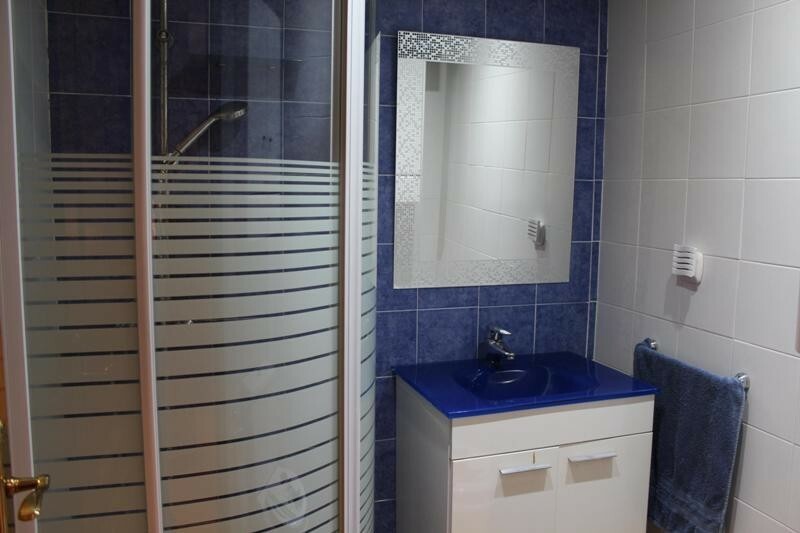 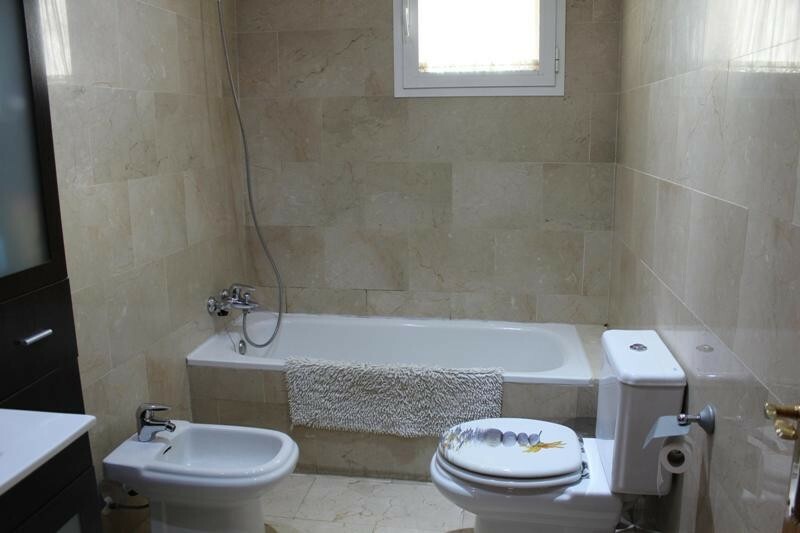 The modern apartment has four bedrooms with the main bedroom having fitted wardrobes and an en-suite bathroom. 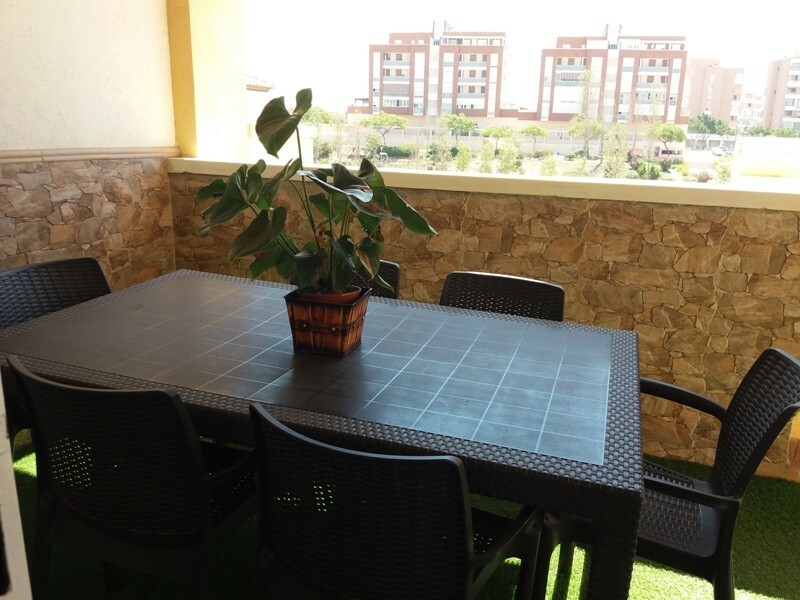 The apartment also has a lounge with access to the terrace, fitted kitchen with dining space, separate bathroom with shower and store room or space for an office. 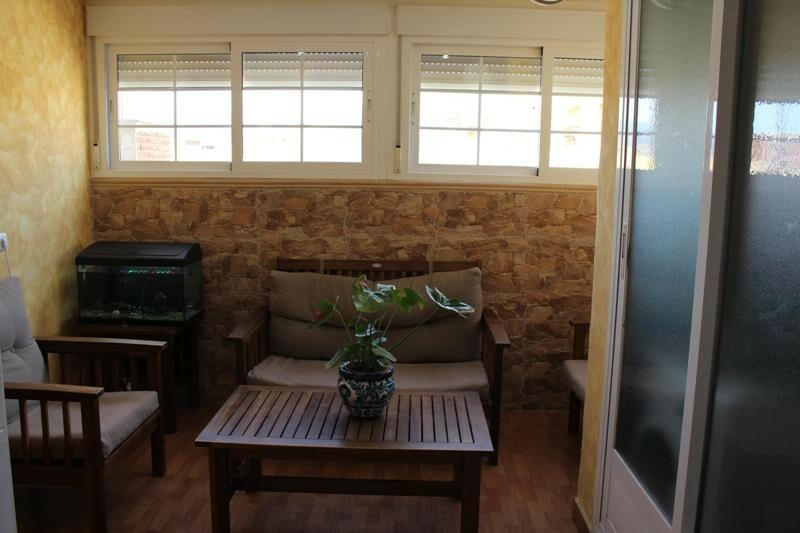 There is also a second terrace which has been enclosed with safety windows. 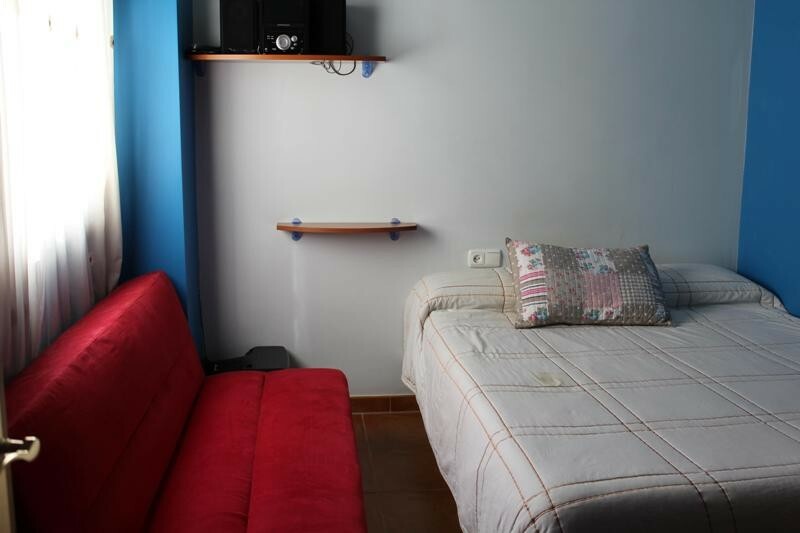 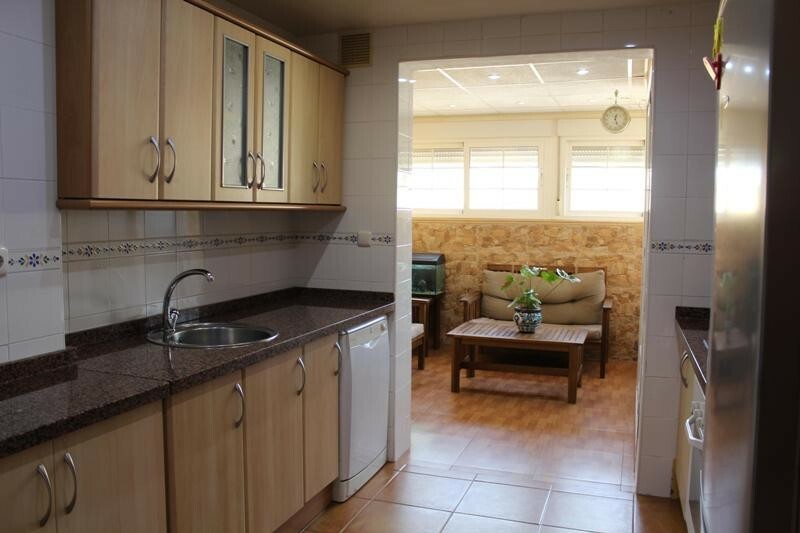 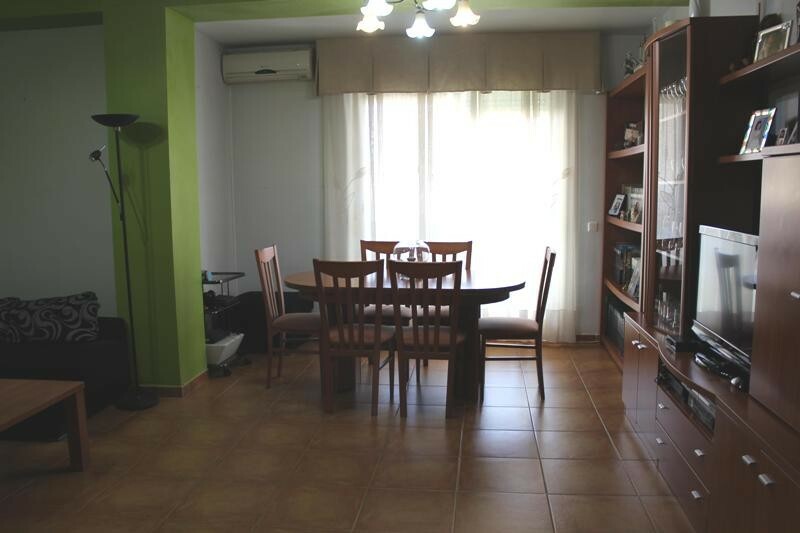 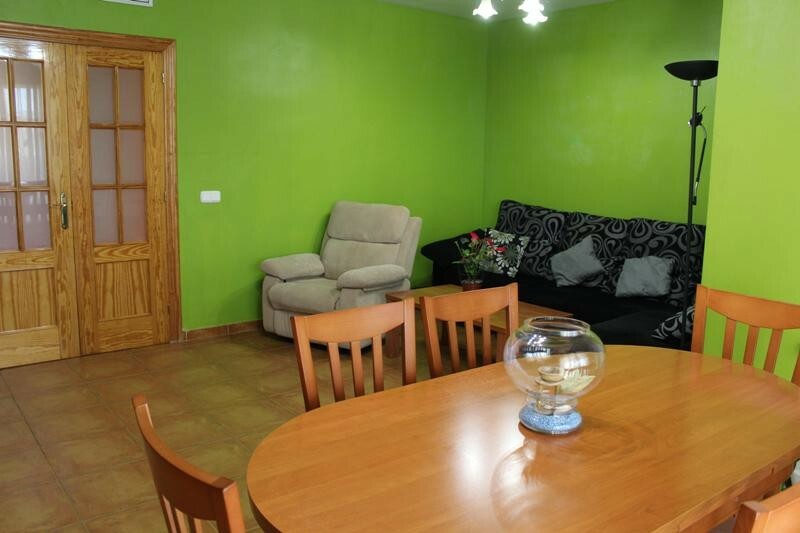 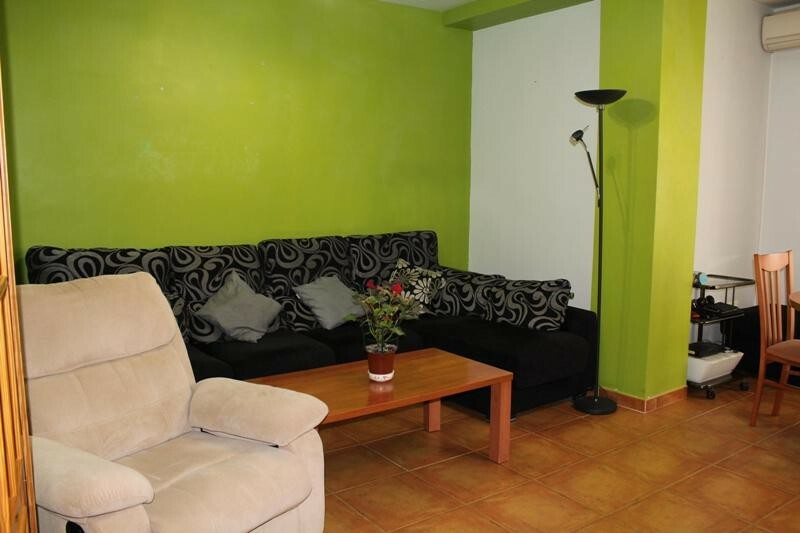 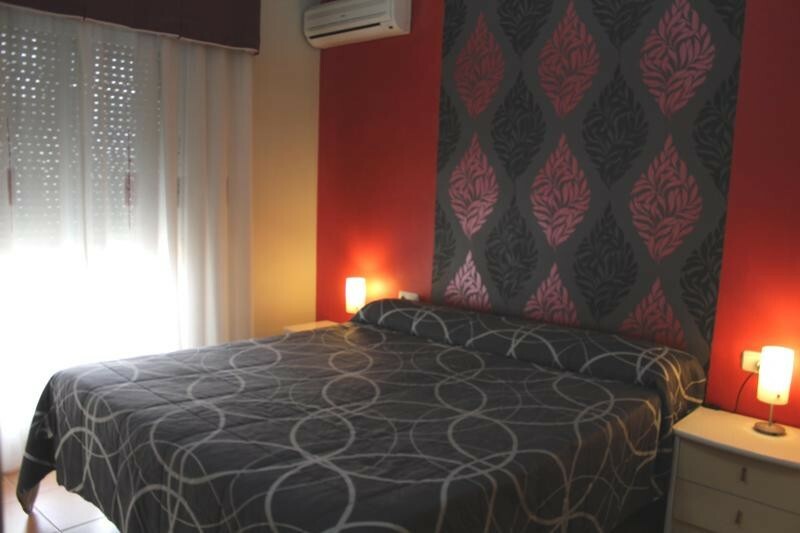 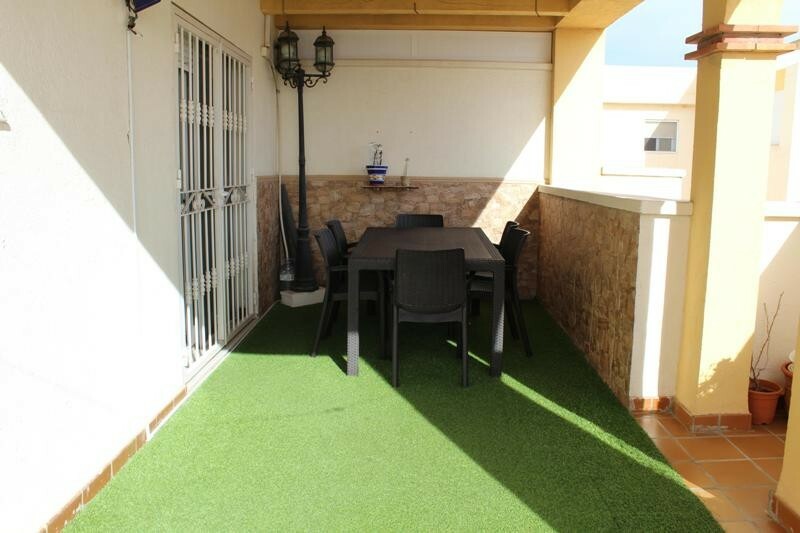 In a good location, close to the main shopping centre of Almeria in a City that is well known for tapas bars, great nightlife and culture with theatres, fiestas ,fair and the famous Alcazaba Castle and Cathedral amongst the many attractions. 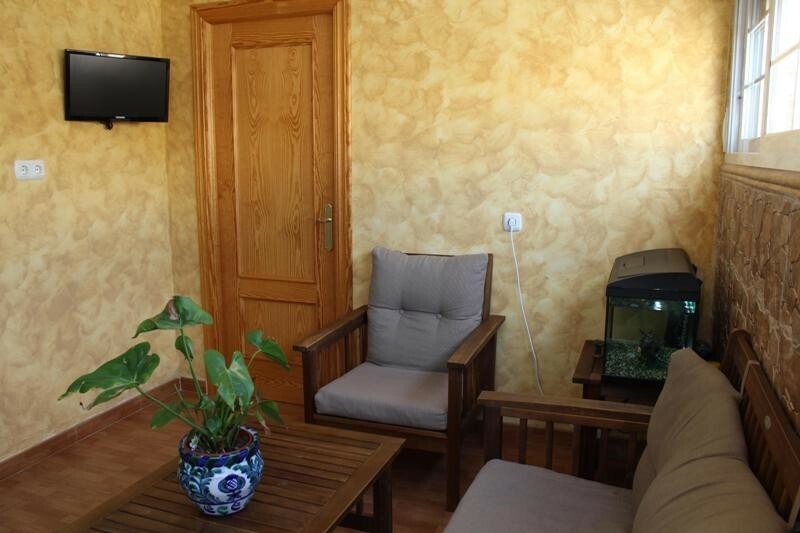 Ideal base for exploring the beautiful natural park of Cabo de Gata with fabulous beaches and wildlife.The airport in Almeria is also a short drive away.